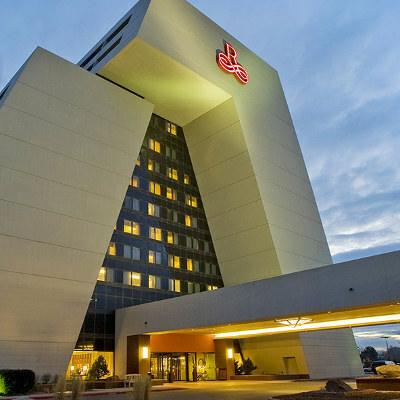 A block of rooms has been reserved at the Renaissance Denver Stapleton Hotel for a group rate of $159 (based on up to double occupancy). You may book your room online by clicking here or by calling 888-236-2427. Please mention group code HMA. Please keep in mind that although we have reserved a block of rooms, once the block is sold there may not be rooms available even before the reservation deadline of Friday, August 25, 2017. Remember, you can always cancel your room with no penalty up to 72 hours prior to your scheduled arrival date, but once the rooms are gone, the prices often increase significantly.